Primary Languages Network are a specialist service provider who can transform the provision of primary languages in your school. We support the teaching and learning of languages with help and advice, engaging resources, training and CPD and our language teacher service. We currently support over 300 Primary schools and Language Teachers in the UK and overseas with the resources on our Primary Languages VLE including our Ready Made KS2 French and Spanish SoW. We offer training and CPD to MFL Coordinators, teaching staff and trainees at our training centres, at schools, by webinar and on behalf of TSAs and SCITTs. Founder and Managing Director of Primary Languages Network. 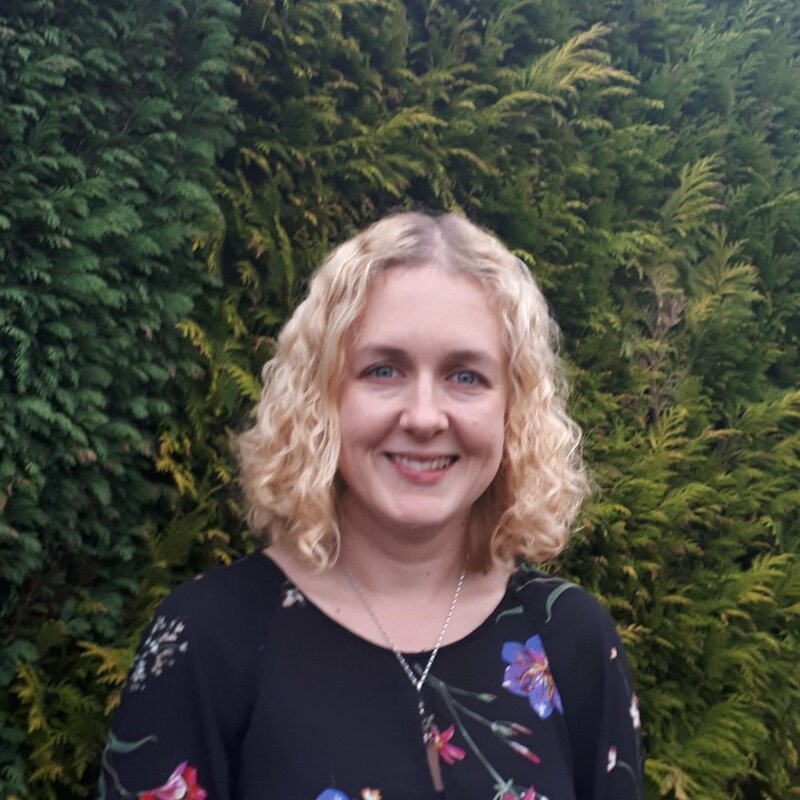 Janet established Primary Languages Network (formerly Janet Lloyd Network) in May 2011 after working as an Education Consultant for the Primary Strategy Team at Warrington LA. Janet leads the team at PLN with her passion for language teaching and learning, together with her experience as a trainer, publisher, national speaker and her ability to engage and work directly with schools. Catherine is a qualified primary teacher with French and Spanish specialism with 10 years primary teaching experience. Catherine supports network members and manages our Primary Languages development Award. Emilie is a qualified language teacher with 15 years of primary and secondary teaching experience. As a native French speaker, Emilie manages our Associate Teacher Service and language teaching staff and supports the development of primary languages teaching resources. Susanne Wilson is a qualified language teacher and trainer with 15 years primary and secondary teaching experience. Susanne manages our CPD training programme for schools, teachers and trainees. Joanne Hornby is a qualified primary teacher with a language specialism with 16 years primary teaching experience. Joanne is an experienced teacher trainer and enthuses delegates with her passion for creativity in the classroom, bringing her expertise in music, dance and drama to inspire teachers and pupils. Peter brings a wealth of experience in software development and business management. Peter manages our website, application technology and our Primary Languages VLE. I established PLN (formerly Janet Lloyd Network) in May 2011 after working as an Education Consultant (Literacy, Languages, EAL and the Primary Intensive Support Programme) for the Primary Strategy Team for Warrington LA. Since I started teaching in 1985 my passion has always been to enable learners to explore effective and creative communication and to support teachers and learners to achieve their maximum potential and explore beyond the boundaries they may have set for themselves. I read German and English Literature at Sheffield University between 1980 and 1984 and spent a year at the University of Stuttgart and two Summers working in a hotel on the Rhine. After completing my PGCE in MFL and English in 1985 I taught German, French, English/Drama at an inner city comprehensive school in Nottingham and then became HOD for German at Sale Girls Grammar School in Trafford in 1987. I began to teach Primary Languages, French and German. at Oughtrington Primary School in Warrington in 1997 and created the simple SOW “Los! Allez! Let’s Go!”. In 1998, whilst working as a French and German teacher at Bridgewater High School I developed a successful Performing Arts and languages transition project between the high school and its feeder schools. I won a European Languages Award for this transition project in 2001. Since 1997 I have delivered presentations and workshops at national, regional and local conferences on language learning and drama, cross curricular primary language learning, transition between KS2 and KS3, supporting teachers to deliver primary languages. In 2002, I became the one of the first Primary Languages ASTs in the country and contributed to the writing of the TDA 30 hours teacher training programme for primary languages, the TDA Primary Languages SOW and the Training of the Trainers Programme. I was a Regional Trainer for the Training the Trainers Programme. I became a Primary Strategy consultant in 2005 and created the Primary Foreign Languages Warrington Grid for Learning. I oversaw the roll out of Primary Languages across the authority and ran the teacher to teacher/ school to school programmes between Warrington and Malaga and Warrington and Dijon. As a North West Regional KS2 PFL Consultant in the MFL RSG team, established by DCSF, I mentored and supported Halton , Wigan, Knowsley and St Helens as they rolled out their own primary language learning programmes. During this time I was also freelance languages ‘education consultant for CfBT and One Education, working on CPD, training and a bi-lingual education start up for new school. From 2011 until 2015 I was a freelance PGCE Primary MFL tutor at the University of Manchester and have delivered ITT and NQT CPD for several TSAs. I am the author of “Practising Primary Languages through Drama and Performance”, and co-author of KS3 MFL text books for Harper Collins, have written for LCP and was a contributor to the CiLT Young Pathfinder series of books offering guidance and support with practical ideas for the primary languages classroom. Primary Languages Network are a specialist traded service who can transform the provision of primary languages in your school. We support the teaching and learning of languages with help and advice, engaging resources, training and CPD and our language teacher service. Primary Languages Network was established in 2011 (formerly Janet Lloyd Network) by our Managing Director Janet Lloyd who has a proven track record in supporting and leading Primary Languages in all kinds of schools. We employ over 20 QTS qualified Language Teachers who teach French, Spanish and German to over 50 primary schools in the North West. We deliver CPD to staff and coordinators, at our training centres, at schools and by webinar.